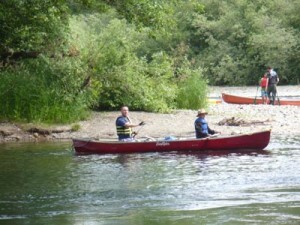 Wynochee River Canoe and Camp! We are going to the Wynochee River for a weekend of camping and Canoeing! Remember, if you are going to go canoeing, you need to have past a swim test. GEAR: Dress For Warmth. 10 Essentials, Might Get Wet!